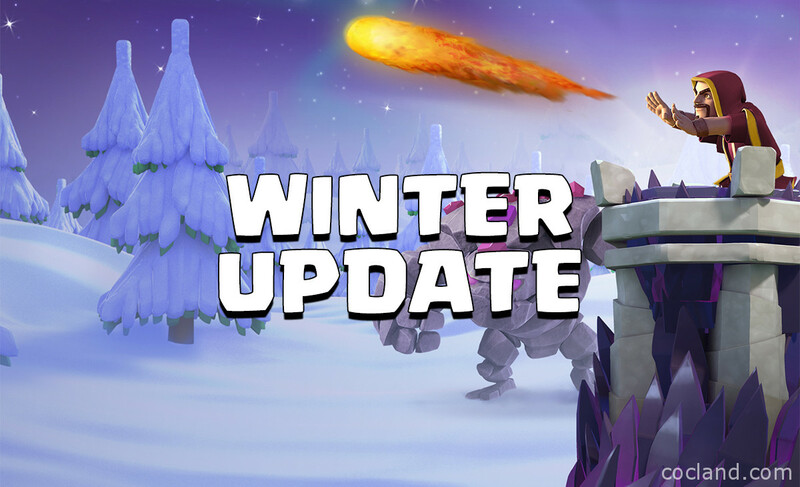 Clash of Clans December 2016 Update - The Winter Update is Here! 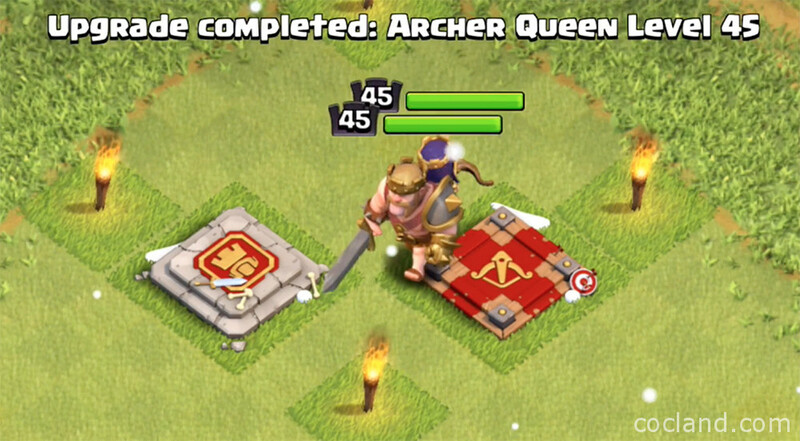 Clash of Clans December 2016 Update – The Winter Update is Here! Hey guys, as always, Supercell is going to release a huge winter update this December for Clash of Clans with loads of new stuffs! 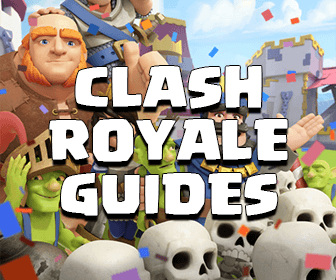 In this new update, Supercell is again distinguishing and bolstering Town Hall 11 attacks. Also, we will have loads of new great sluggish units for all Town Hall levels. These new changes to Town Hall 11 definitely help sharpen the line between Town Hall 10 and Town Hall 11 raids! Increasing Clan Castle max level to 7 is a critical attack boost, allowing Town Hall 11 players to request larger Spells like Freeze or Rage into the battle! This will definitely helps Clashers using the Poison Spell a lot easier than before! Witch hasn’t been used a lot these days. Hopefully this update can put her to here we want her to be. Better damage, better userate! Which means Balloon now attacks the target a bit faster than before after reaching it. This makes its DPS unchanged. DPS remains. This helps P.E.K.K.A a great chance to flex her muscles, especially when fast attack speed troops like Bowler and Valkyrie are being used a lot! The Wizard Tower level 9 is now moved down to Town Hall 10. Hands down the late-game Wizard Towers are still not good enough. 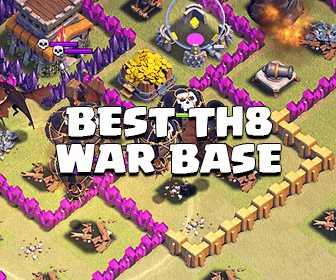 This update will give Town Hall 11 a better established defense. Feels bad when Town Hall 10 players can get through your walls easily? New 15-minute and 30-minute options for Friendly War Challenges. Clan Mail cooldown reduced to 1h (from 12h). And lots of new graphic changes…. Last but not least: New Events! Check out the new Events tab in game for more details! Friendly Clan Wars Challenge – New Clash of Clans Feature!